AGUEDA, Portugal – The launch of the Bike Valley Portugal in 2016 marked the start of a whole series of initiatives to promote the bicycle industry in and outside the country. What happened in the past two years and did all the investment and energy put in by the people involved indeed grow the country’s bicycle industry? For the country national industry association Abimota the main goal of the Bike Value Portugal was “to search and attract further international investments for it to reach its full potential and weight in the local economy.” All stakeholders involved took the opportunity and invested substantially in production facilities, technology, engineering and logistics. 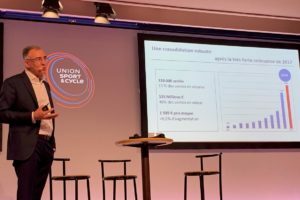 Abimota and the Bike Valley project were also actively involved in the first World Cycling Forum in June 2017 organized by the World Federation of the Sporting Goods Industry together with Bike Europe. Portugal has always had a strong concentration of bicycle related companies in the area around Agueda, south of Porto. 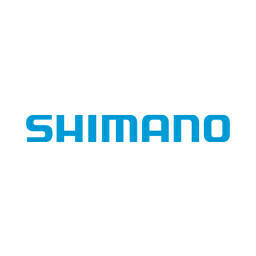 This strong base with a significant production position within the European bicycle industry locates renowned parts makers like Rodi, Miranda, Polisport and Miranda. Rodi and Miranda with another partner Ciclo Fapril participated in the well-known fully automated and robotized aluminum frame factory Triangles which is now fully operational. The total output of Triangles will be 120,000 frames this year and grow to the total capacity of 500,000 units by 2020. How Portugal has developed for the bicycle industry can be illustrated by remarks of Pedro Araujo, CEO and President of Polisport Plasticos SA: “in the past I was one of the few if not the only Portuguese company attending the international bicycles show. I had to explain people about our bicycle industry. 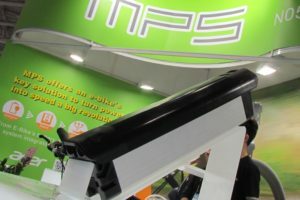 Fortunately, this has changed a lot now and at next Eurobike our industry is even presenting itself in a joined Abimota booth.” Polisport anticipated on changes in the market. 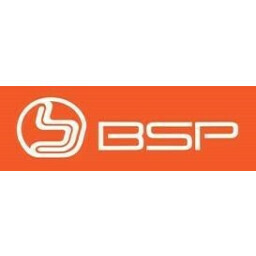 They recently founded a new company to produce bottles, invested in a line of injection molding machines and is about to step up its existing helmet production in order to fulfill last minute demand of high end brands on the European market. Similar investments in machinery, buildings and technology can also be seen at other Portuguese manufacturers like Rodi which is about to start the production of two all new products. These will be shown for the first time at Eurobike. 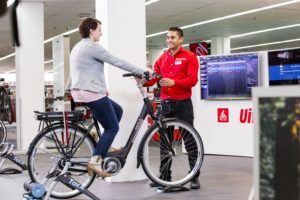 The traditional production company Miralago/Orbita is transforming to a concept and service provider around bicycles and e-bikes. “You need to do more than supplying bicycles or components only,” said Miralago/Orbita CEO Jorge Santiago. 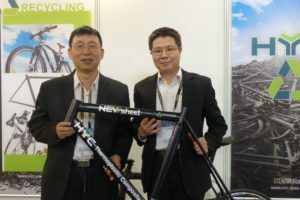 “Our partnerships with mobility and bike sharing providers has been very beneficial for our business.” To increase its flexibility to the bike sharing providers, Miralago is currently developing its own aluminum frame production next to its existing steel frame building capacity. The company expects to deliver its first aluminum frames by mid-2019. With Orbea, RTE, Avantisbike, Interbike, Miralago and AJMaias, Portugal is one of the leading bicycle manufacturers in Europe. At the start of the Bike Value project, Portugal still ranked third next to Germany and Italy as bicycle producing country. 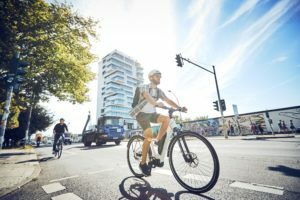 However, the latest statistics of the German industry association ZIV show that the country’s bicycle production has declined by one third since 2015 to a total of 1.26 million units in 2016. The current annual production of Portugal’s largest assembles, RTE is bigger than the production of all bicycles together in Germany. In the past few years, RTE stepped up its production considerably, just like the other manufacturer did to keep up demand for production close to the market. The context of the Bike Value Portugal was also reason for Taiwanese Fritz Jou Manufacturing to invest in an all new facility in Portugal. An update on a group of companies Bike Europe recently visited in Portugal will be published in the following issues.